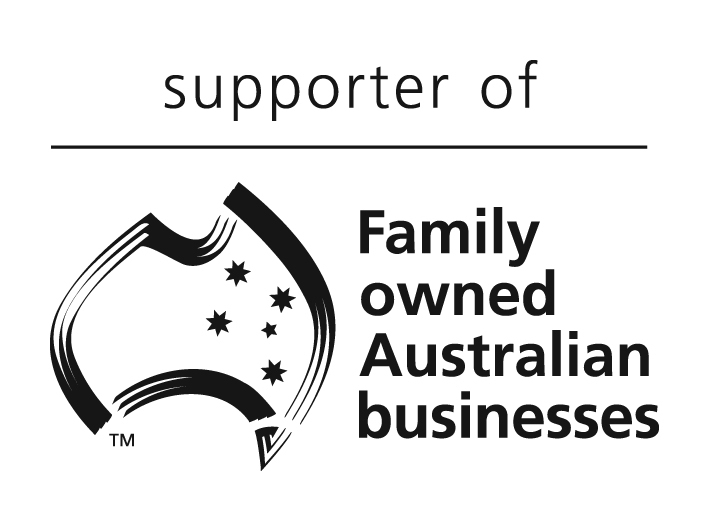 It’s clear that business families make an invaluable contribution to the global economy. Maintaining the sustainability of each and every family business is critical for the global economy and for managing the capital within individual family groups. We have created our short E-Books to provide tools, information, and checklists to help every family business address their most common challenges. Please download, enjoy and share them with other family members. 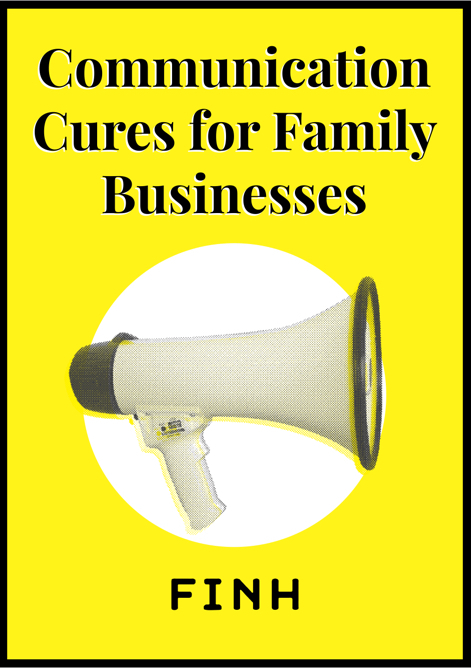 Having worked with family businesses for over 20 years, rest assured that communication is an issue that every family business struggles with. 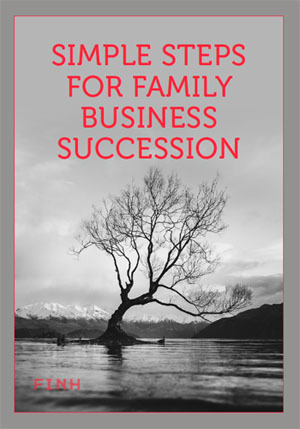 Are you struggling to get started with succession planning in your family business? Or have you started, hit a communication road-block and now stalled? Worse still, have you arrived at a crisis point in your family business and realised the viability of your legacy is now at risk?